Fancy turning any… that’s right ANY chocolate egg into a chocolate scotch egg? The Hippo Inns are putting on one Egg of a Hunt this Spring, with a very special treat for chocolate lovers. Hippo Inns are becoming every chocolate lovers fairy godmother and turning any chocolate egg into a chocolate scotch egg. 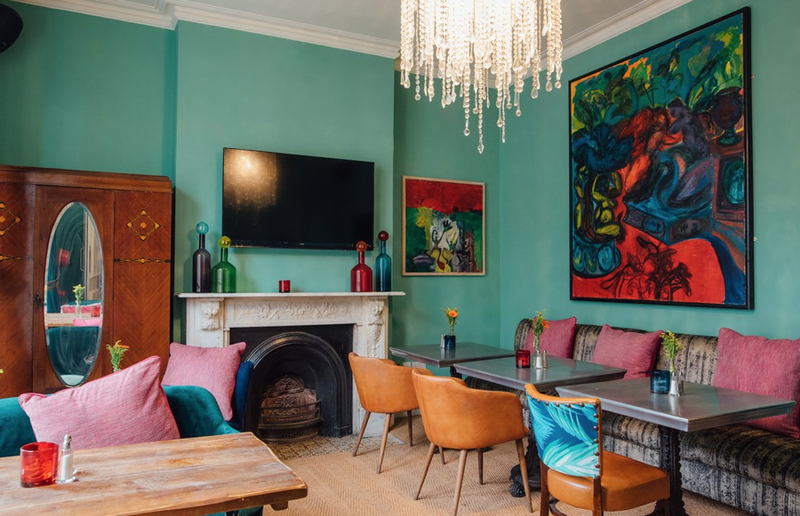 Guests who bring an egg to any Hippo Inn venue, including the Eagle on Ladbroke Grove, The Islington Townhouse and the Duke of Sussex in Waterloo, can hand it over to the chef and have it returned to them as a gooey, warm, big battered chocolate egg. The hunt continues as Hippo Inns have gone Willy Wonka for Easter weekend and are offering one lucky winner £1,000. 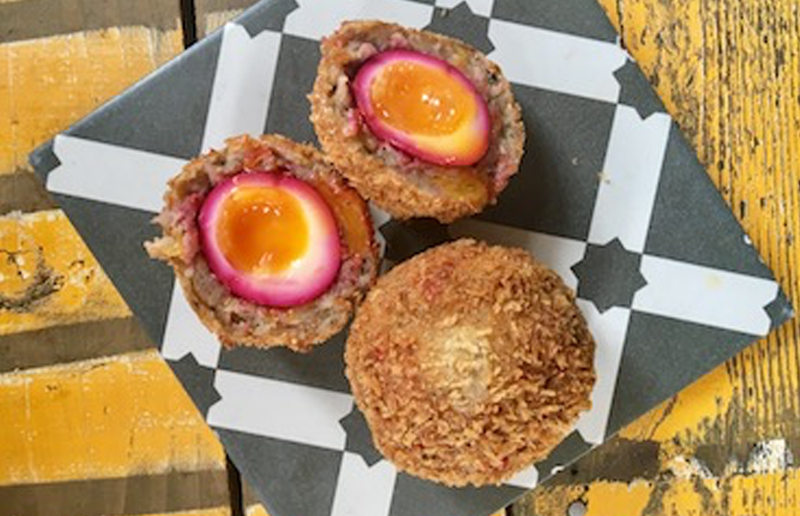 All you have to do is find the one scotch egg that has been soaked in beetroot and gives off a pink tint when cut into. There will be one egg to be found, across all eight Hippo Inns venues, so dinners better start feasting on scotch eggs and hope they find the beetroot ticket. For those guests who missed out on the grand prize, Hippo Inns are offering five runner up prizes of a meal for two people at any Hippo Inn pub. After your plates are wiped clean, turn them over to see if you’re one of the lucky five plates with a hippo sticker on the bottom, the five fortunate winners should then inform the staff to booked in for their complimentary meal.